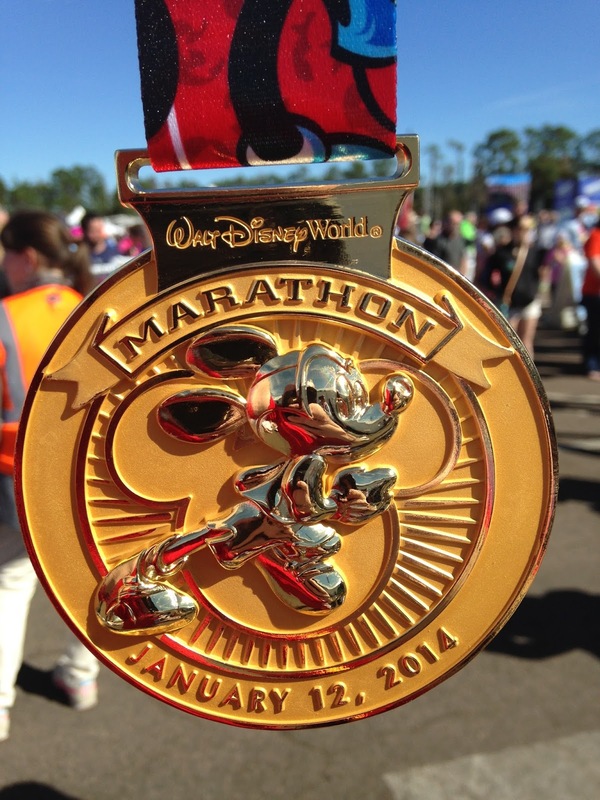 My 1-2-3 Cents : You've Run a Marathon, So What's Next? I'm writing this not to brag or to whine, but instead to reach out to other runners who may be in the situation I find myself in right now. 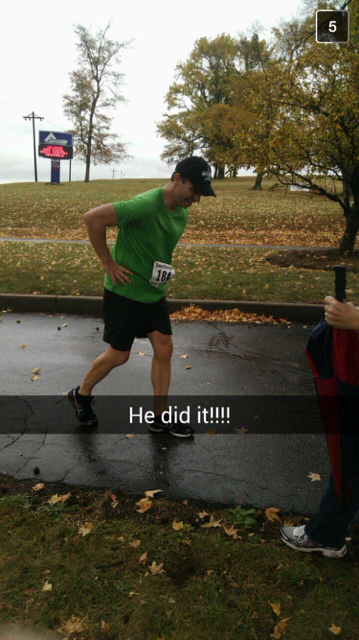 Just over two weeks ago, I completed my first marathon. I say first because I do intend to run another, but for the last 17 days I've found myself feeling rather blah about running. I've run eight times since crossing the finish line on the marathon. The furthest run to date is just 5.29 miles. I can't seem to motivate myself to go beyond that point right now. I have several friends who are planning a 50-mile ultra later this month. I've been invited to join them, but I have no desire to compete in such an event. I have my eyes on other marathons down the road, most specifically the race at Disney World. Seeing those Mickey Mouse medals has awakened the kid in me. Plus what better scenery to run through is there than the "Happiest Place on Earth"? But until that becomes a reality (at least a few years from now) I'll try to find the happiness in running again. I don't hate doing it, but I do feel different since finishing the marathon. So if you've felt like this after a big race, how did you cope? What advice can you give a guy going through a midlife crisis and using running as he way to get through it all?